Whether you work as accountant, business consultant, educator, insurance agent, freelancer or a manager, you should track your time. For many people, this seems like an annoying task, but it gives you a lot back if you just try and do it. Time tracking is a way to optimize: your free time, your work, studies, exercise and everything in between. Knowing how much time you use for different tasks helps you optimize different processes, plan ahead and be more productive. When you work within a group, whether it’s a study group, colleagues or a project, it’s important that everyone is “in sync” and “on board”, also when it comes to the way you work. Time tracking gives a lot of value, and if you decided to try it out, the best results would come if you get everyone on board. 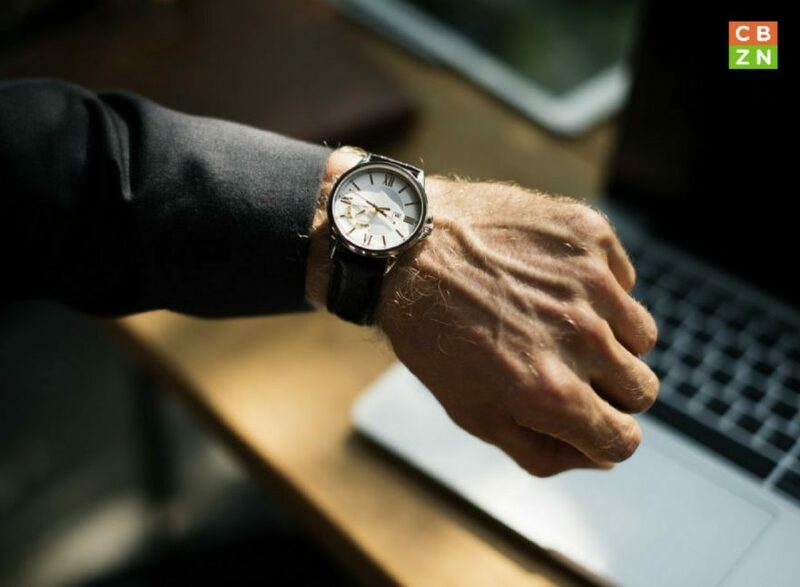 When it comes to the clients, they do not need to actively track their time of course, but time tracking and billing per hour is a great way to organize your cooperation and show your serious. 1) Use an example or a case study. Find a good company, a colleague or a friend who are tracking time and explain how it gives positive results. 2) Start a discussion and ask for other’s opinions. This seems a bit counter-intuitive, especially if there are (a lot of) people who actually disagree that you should try to track your time, but an open dialogue can help bring them on board. Of course, you need to have good arguments, be friendly and well-prepared. 3) Explain all the benefits and summarize all the positive sides. This is simple and effective trick to win everyone over. It is important to know what you want to achieve, how you want to do it and so on. Do you want to track time to be more aware of your activities throughout the day? Do you want to track billable hours for your clients? Do you want to be more organized? You would also need different tasks and activities in mind, so you can break your day into meaningful chunks of work and track the time easier. It’s in human nature to get excited with new things. This goes for time tracking as well. But you should try to keep it simple, for your colleagues’ sake and your own. This is a marathon, so it’s better to have a simple system to track your activities than to overdo it in the beginning, and then give up because it was too complicated or too time-consuming. Do you track your time? What tips or experiences would you share? Let us know in the comments!